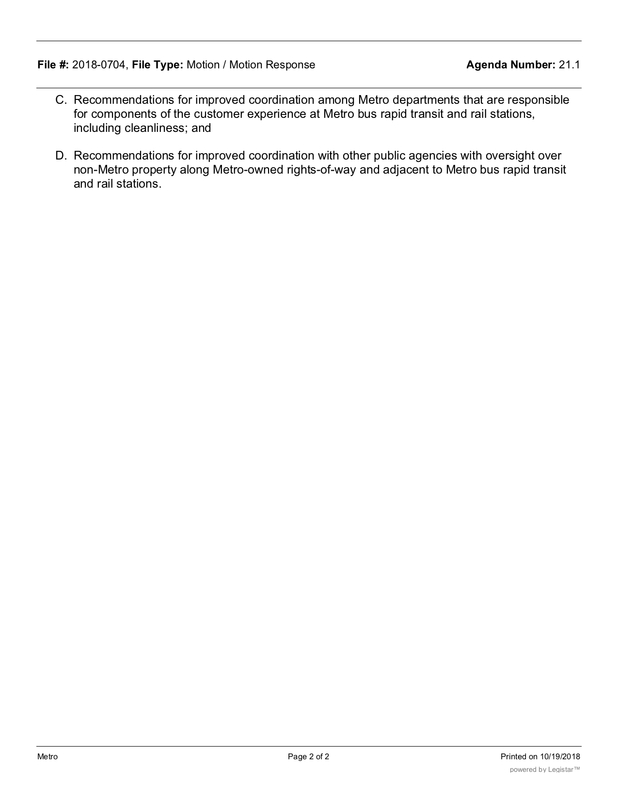 •The Board approved offering free rides on Metro buses and trains on Election Day, Nov. 6. Staff report and Source post. •The Board approved the Final Environmental Report Report for the Division 20 Portal Widening and Turnback Facility project. 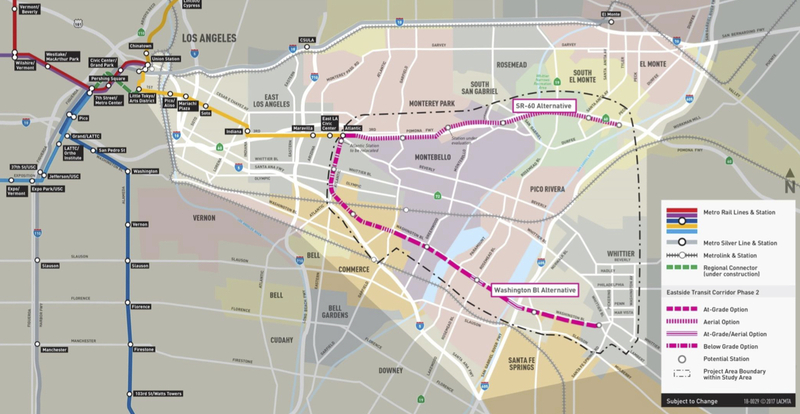 In English, that’s the project that will allow subway trains to turn around more quickly at Union Station — meaning trains could be operated as frequently as every four minutes on both the Purple Line and Red Line, according to the FEIR. Staff report and FEIR. 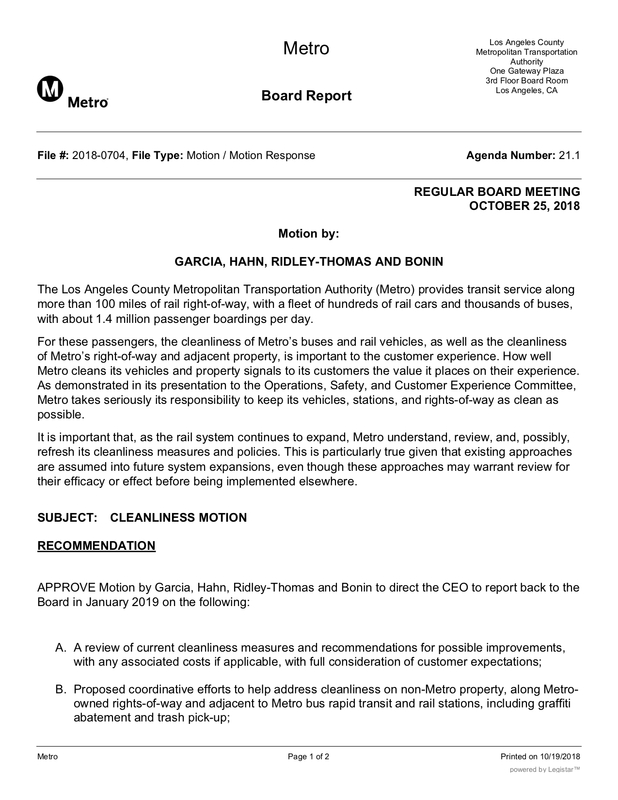 •Approved a motion asking Metro staff for a report on ways to clean up trash both within and near Metro routes. The motion is below.